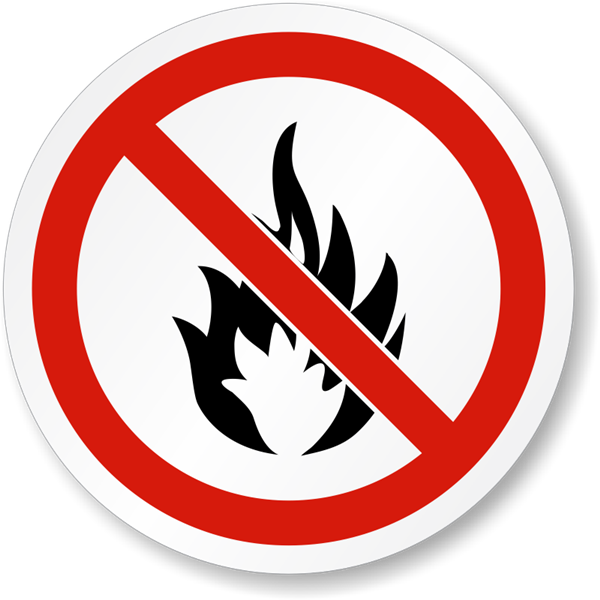 The Fire Prevention Bureau's goal is to provide a safe environment for the residents and employees in which to live and work. The Bureau means to achieve these goals are through inspections and public education. The Bureau is staffed with five Franklin Park Firefighters working on a part-time basis on their days off. The Bureau is manned every day that the Village is open excluding Saturdays. Each inspector is certified through the State Fire Marshal's Office (SFMO) as a fire inspector and for plan review of fire systems. Each inspector is responsible for the day following his respective duty day. They handle all fire inspections, complaints, evacuation drills, tank installations or removals, etc. for that day. Yearly, the fire department is responsible for over 1,200 inspections. The Bureau tries to inspect all commercial property at least once a year. The on duty fire companies are responsible for the majority of buildings under 10,000 square feet and are considered ordinary hazards. These buildings were inspected once in spring and a second time in fall to assure compliance. All new buildings are required to provide and connect a Knox Box that allows our Fire Department to access a locked building in the event of an emergency. Please contact the Bureau for the current Knox Box setup costs. To learn more about the Knox Box program, fire prevention and code enforcement, please contact the Fire Prevention Bureau using the contact information on the left side of this page.